According to research, close to half of teachers leave the profession within the first five years. I am in my ninth year of teaching, yet I feel more passionate and inspired with each passing year. 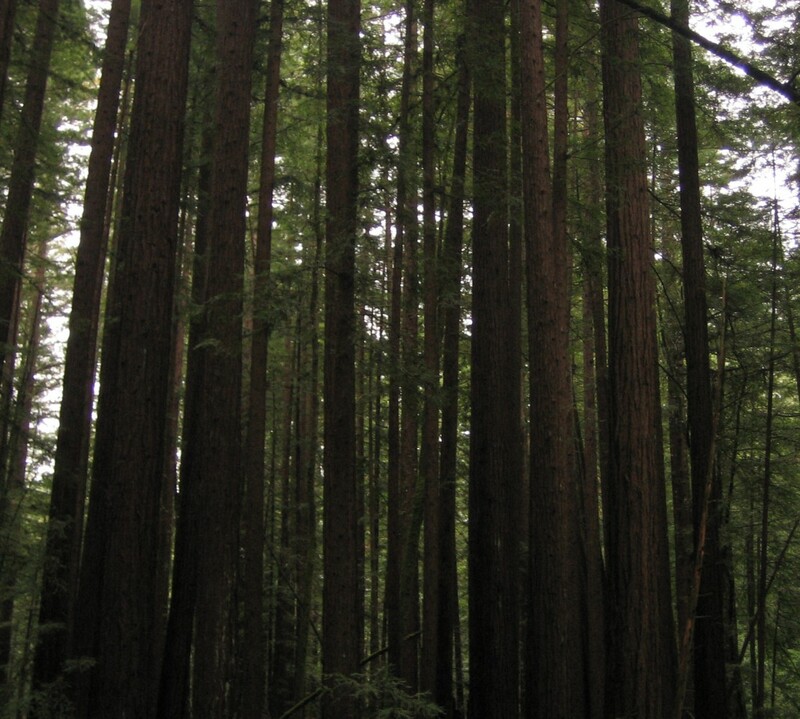 Don't get me wrong, it has not been easy; there have been disappointments and heartache along the way. However, what I have learned so far is this: it's not about weathering the storm, it's about learning how to dance in the rain. A Week of STEM activities! Project Based Learning with Chemistry Games! Awesome tool to stay in touch with students: The Remind app! Fun With Neon Expo Markers! 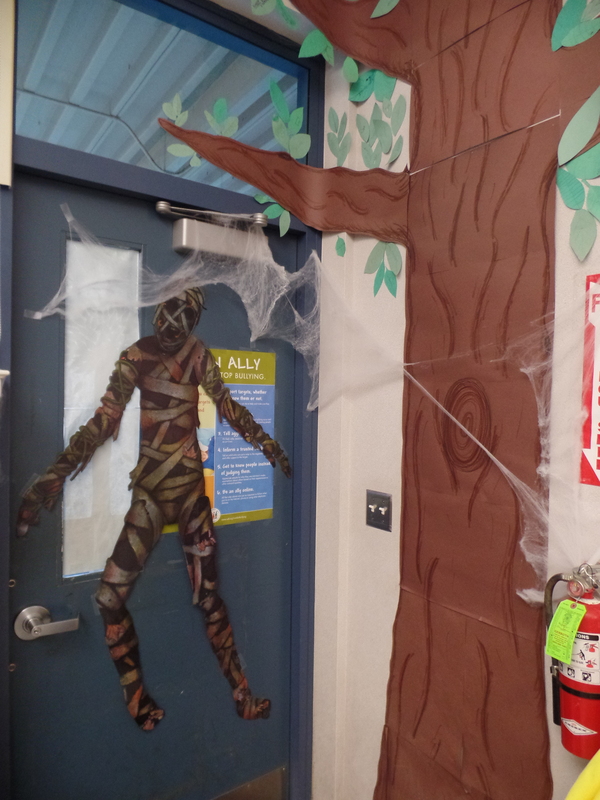 Halloween: Making your Classroom SPOOKtacular! We all remember the excitement and anticipation we felt as Halloween neared when we were kids. Let’s be honest, some of us still feel that way as adults! I am one of those adults. As soon as my calendar turns to October 1st, I get up early to go to the store and buy mini pumpkins that I can distribute around my classroom (I usually buy about 10). Then, about half-way through the month, I decorate for Halloween. 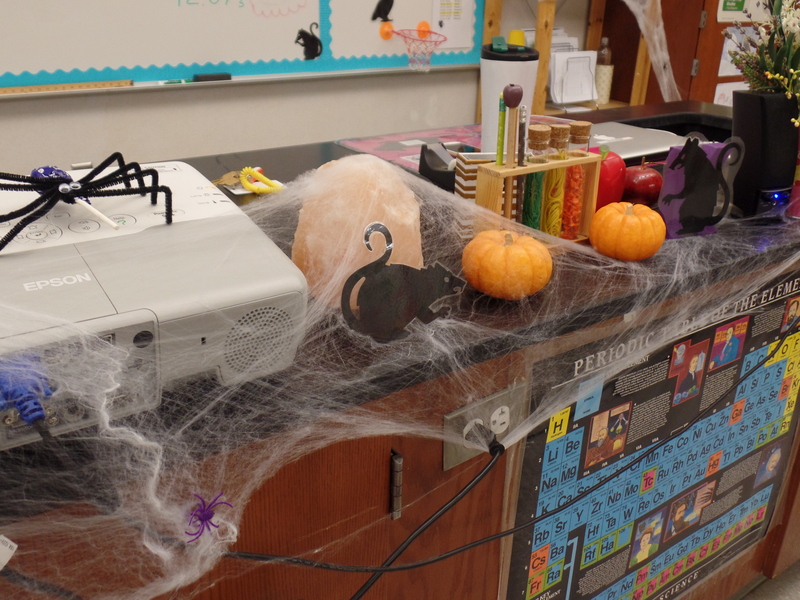 The week of Halloween is usually a delightful mash-up of Halloween themed lessons/demos (like this), labs (like this), activities (like this) and silly movies (like this). Sometimes I think I get more into this holiday then my students do (some of them, at least)! 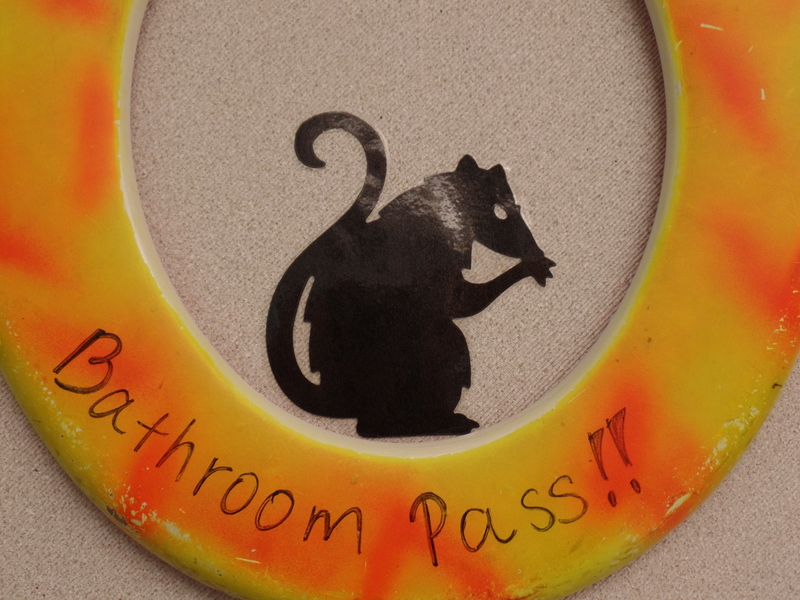 Below are just a small sampling of my classroom decorations; I really hope you enjoy them! These paper bats were pre cut, but decided to laminate them so that I can reuse them from year to year. I taped string to the back and tied that to a paper-clip that I used to hang the bats from my light fixtures. 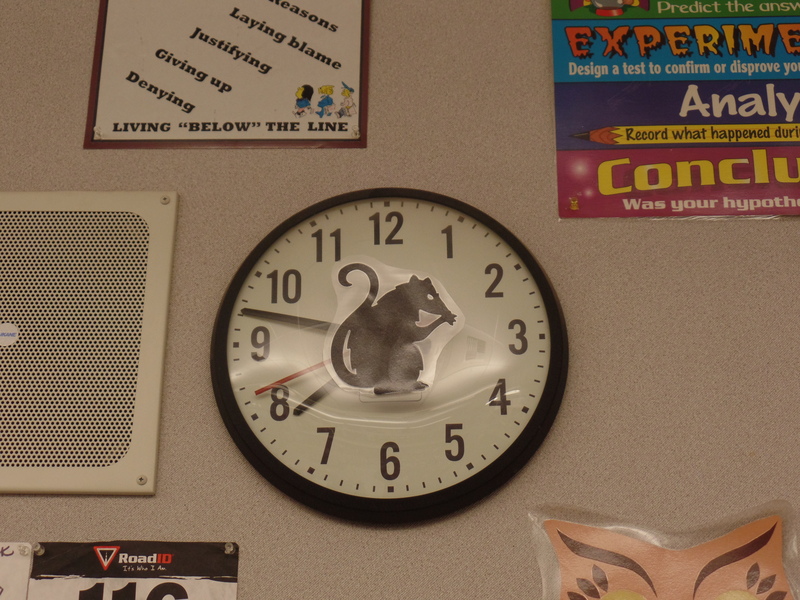 I really enjoy the 3-dimentionality that these hanging bats create in my classroom. 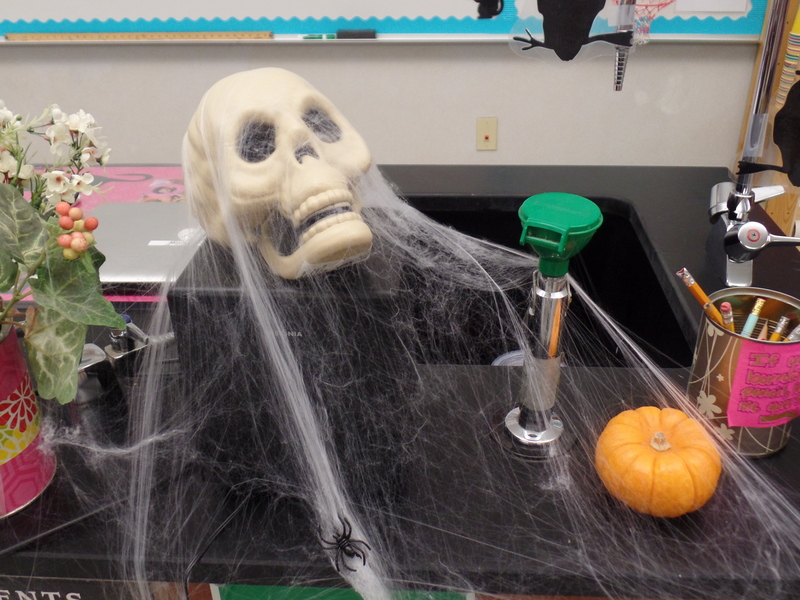 Who doesn’t love a skull on their desk that is covered in spider webs?! The rest of my desk has lots of spider webs, pumpkins, and the some creepy silhouettes! 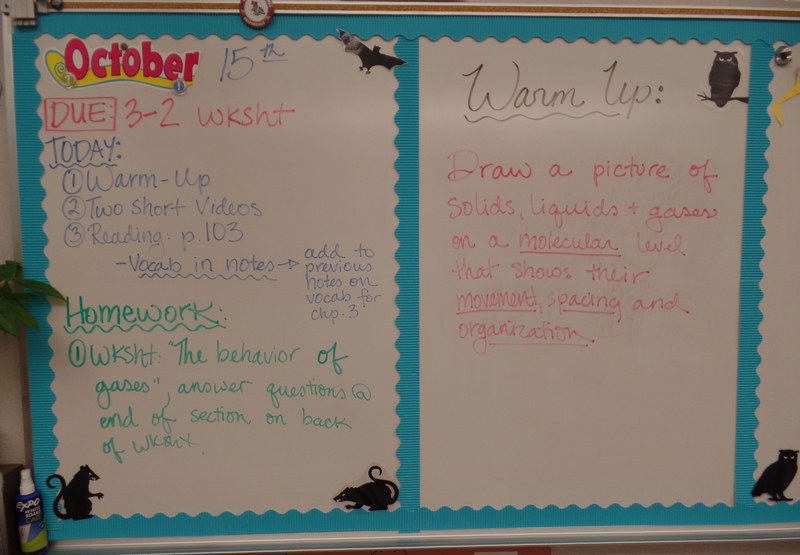 I made to sure to add details to my white board as well! 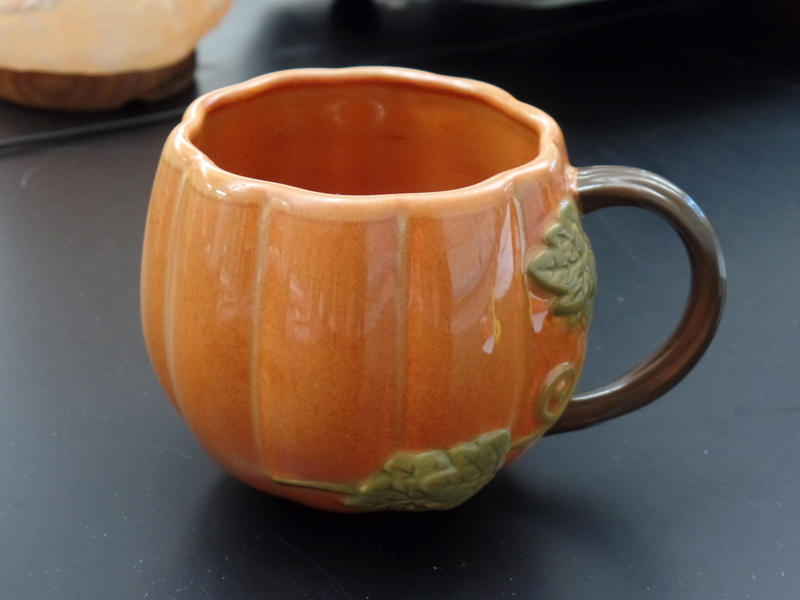 And, of course, a pumpkin mug to enjoy my afternoon tea in! 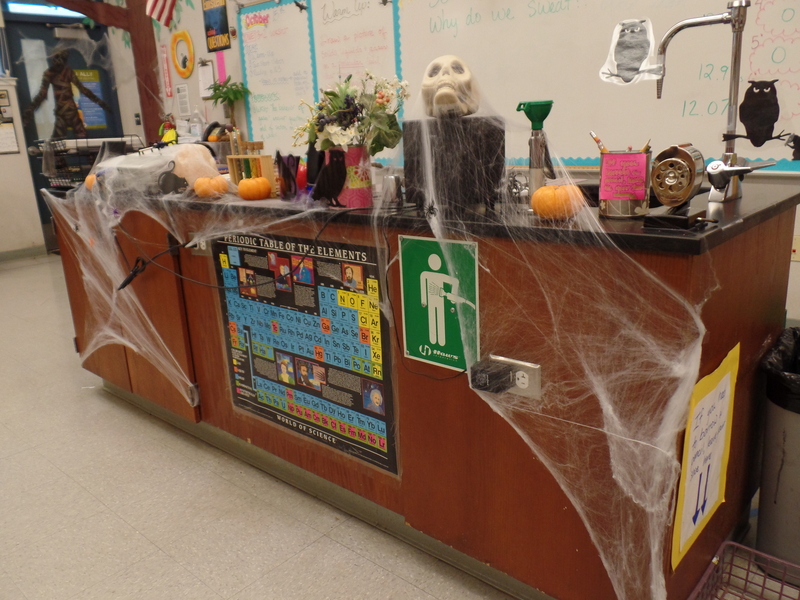 Well, that’s my SPOOK-tacular classroom! I hope it inspires you to put up some decorations for this week!